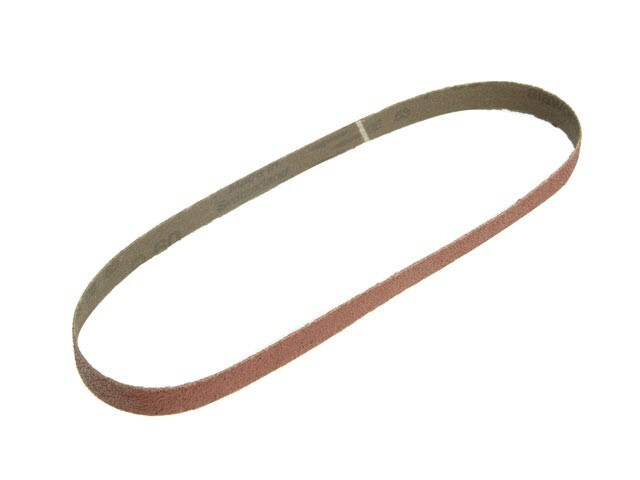 Black and Decker Aluminium oxide sanding belt suitable for most sanding applications, including wood, paint and varnish, plastics, plaster and light metal sanding. Sanding belt for use with Black and Decker Powerfiles. 33466: Assorted pack of 10; 3 x 40g, 4 x 60g and 3 x 120g.